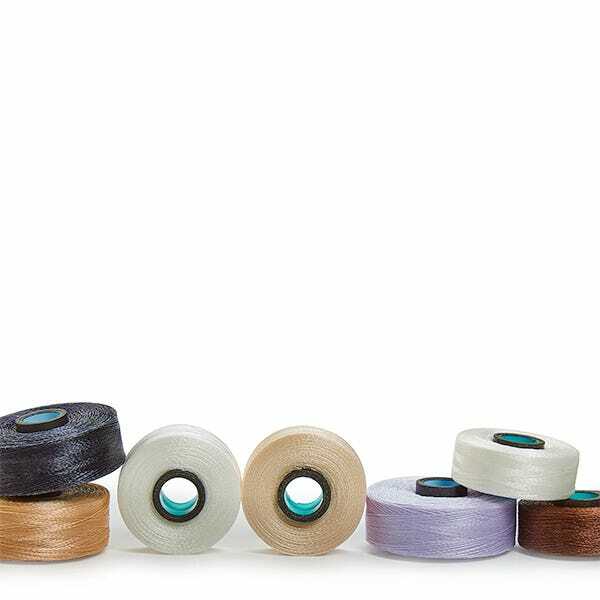 Our patented magnetic-core creates consistent delivery throughout the entire bobbin. 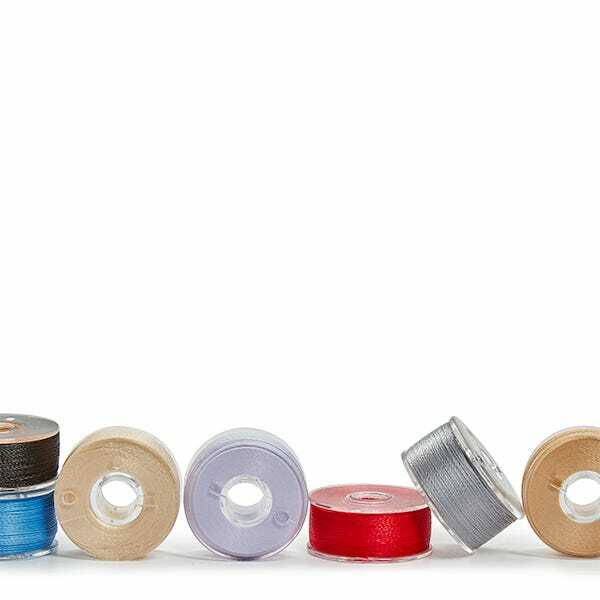 No more interruptions for tension adjustments as your bobbin gets smaller. Magnetic-core prevents backlash or over spin + eliminates the need for backlash springs. 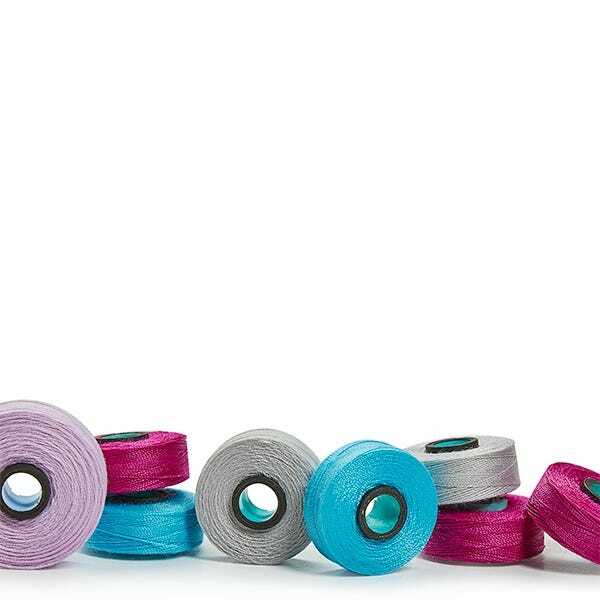 Magna-Glide Delights are produced using our top Glide colors, giving you a perfect match on the bottom & top of every piece you stitch. 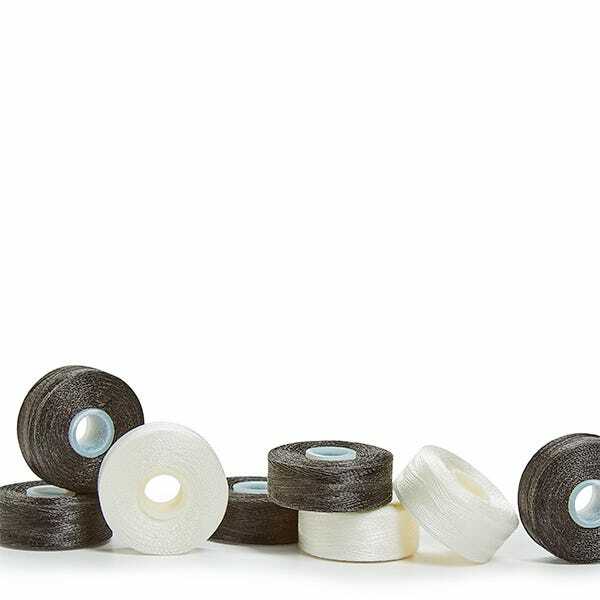 Fil-Tec uses only the finest quality, high tenacity polyester yarns to make our patented magnetic-core bobbin. Packed & distributed in clear stackable jars so that you can see the color in your studio.